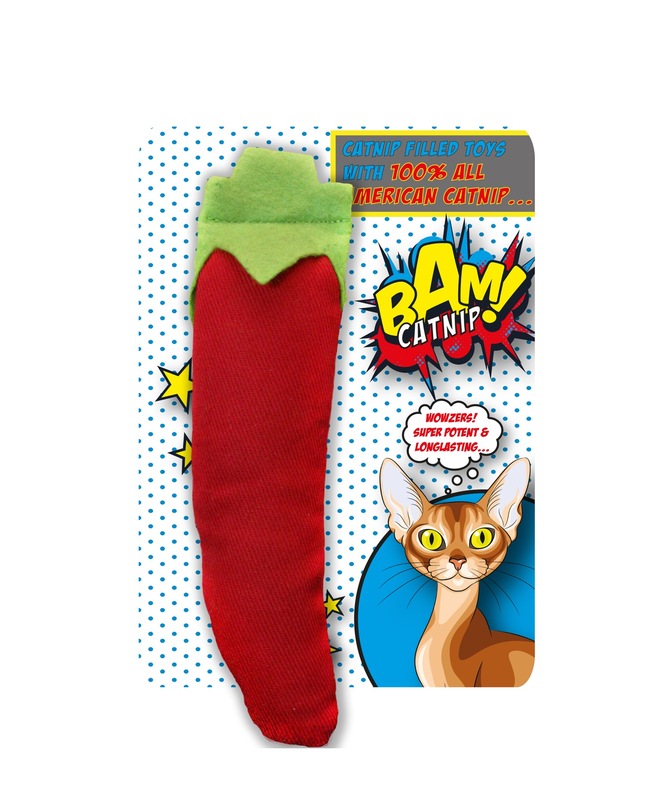 This BAM catnip chilli pepper toy is made from a soft but strong material and filled with the very potent popular North American catnip. North American catnip is renowned for being super strong, aromatic & long lasting! 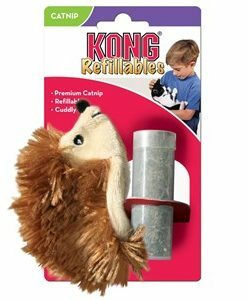 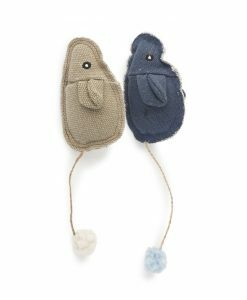 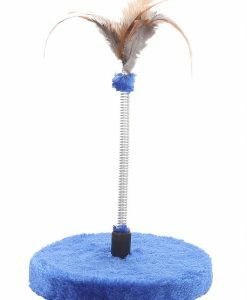 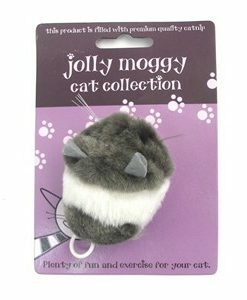 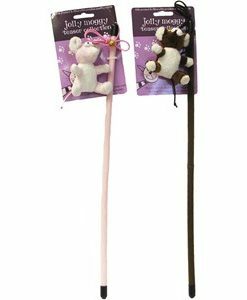 Catnip stimulates and encourages play in your cat.